The Computer Lab is located in Room 205 in the Polymer Engineering Academic Center. It has fifteen computers with all the required software and hardware installed. The lab also has a scanner machine and a network printer. A color printer is also installed for faculty and staff use. 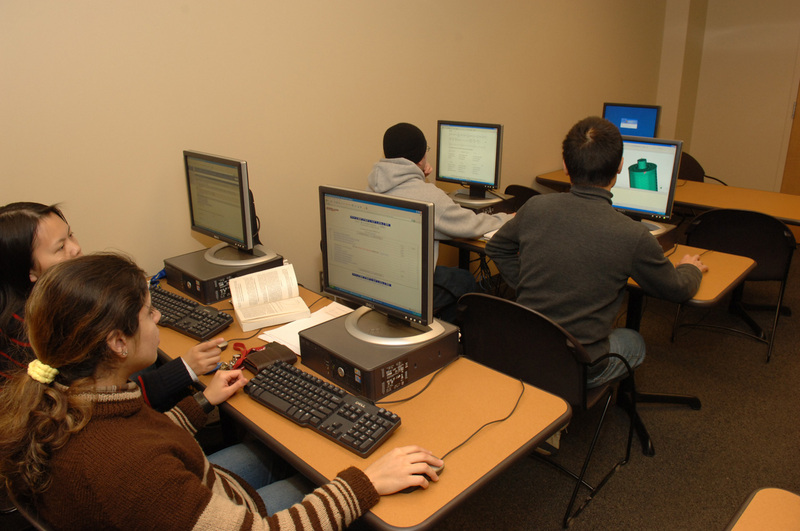 The lab is accesible to all the students, faculty and staff. In addition, all the individual faculty and student offices have 2 to 3 computers each along with separate printers and scanners.